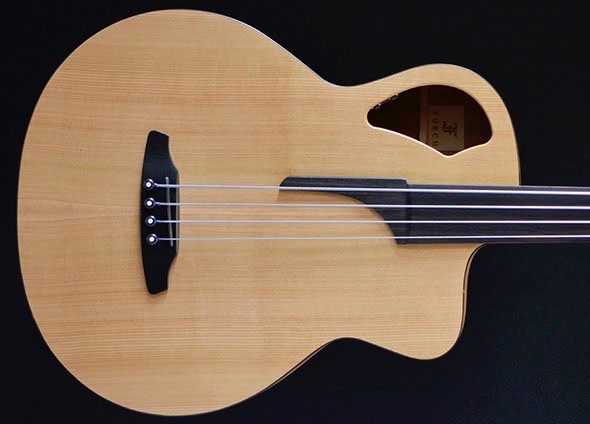 Solid-wood acoustic-electric bass guitars engineered to deliver a superb sound. The soundboard features a proprietary construction that includes an unconventional soundhole designed to enhance low-end response. The combination of an American red cedar soundboard and African mahogany back and sides produces a perfect tonal balance. The bass comes with a pickup and LR Baggs Element Active System – Volume Tone Control electronics. high-quality five-string acoustic-electric bass guitar made of American red cedar and African mahogany. It will captivate you especially with its balanced powerful sound and attractive, gratifying look. 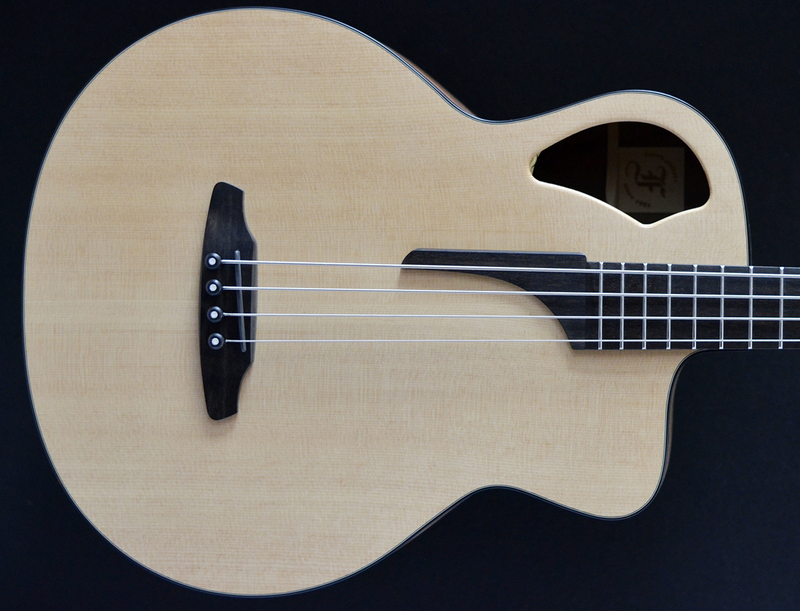 Our acoustic bass is constructed from all solid materials and features a custom top bracing design. 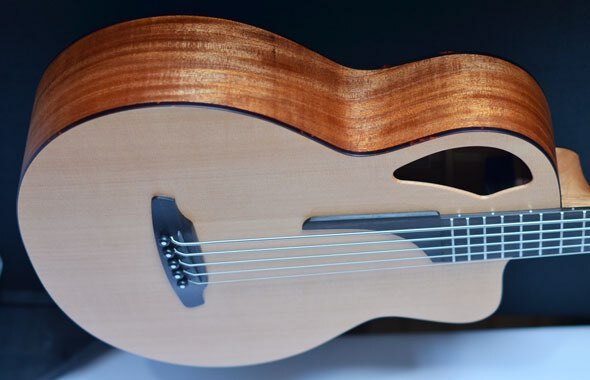 This instrument is built without compromise and while the sound-hole, for example, may just look like a modern design, the positioning was carefully selected to maximise the low frequency performance of the instrument, and likewise the Open-Pore finish is not just a stylish afterthought. 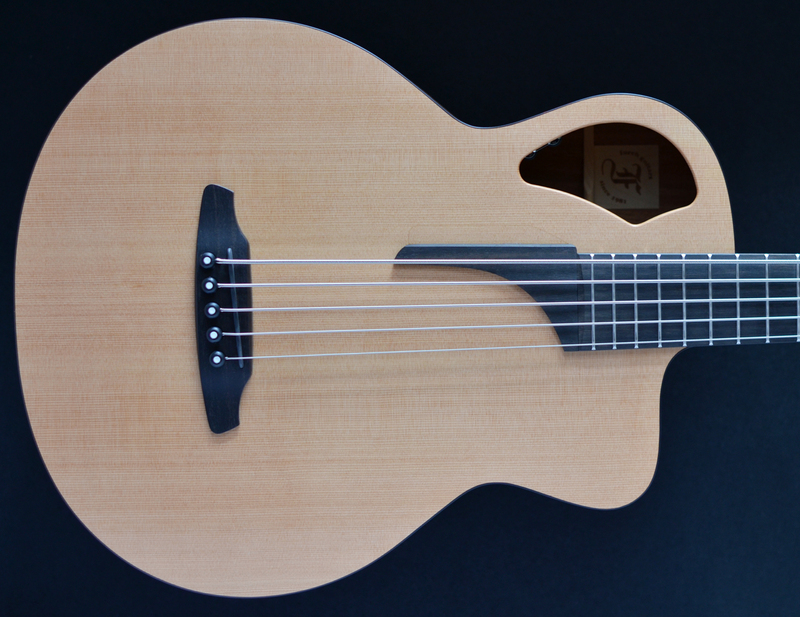 quality four-string acoustic-electric bass guitar made of Sitka spruce and black walnut. It offers a balanced powerful sound and attractive, natural look. 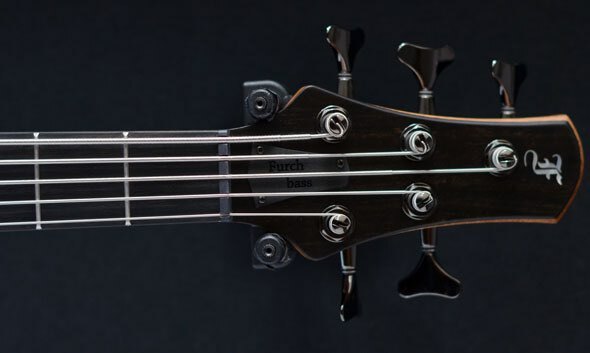 Furch Bc 62-SW 4 is a solid-wood acoustic-electric bass guitar engineered to deliver a superb sound. 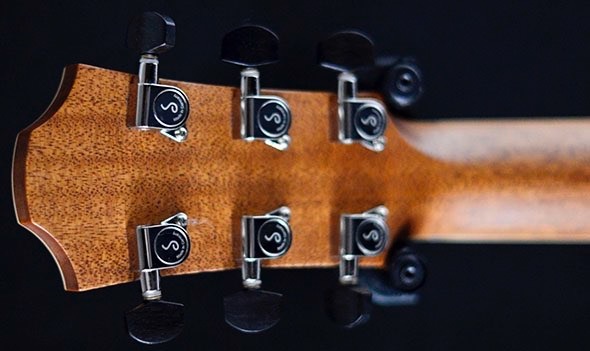 The soundboard features a proprietary construction that includes an unconventional soundhole designed to enhance low-end response. The combination of an Sitka spruce soundboard and black walnut back and sides produces a perfect tonal balance. 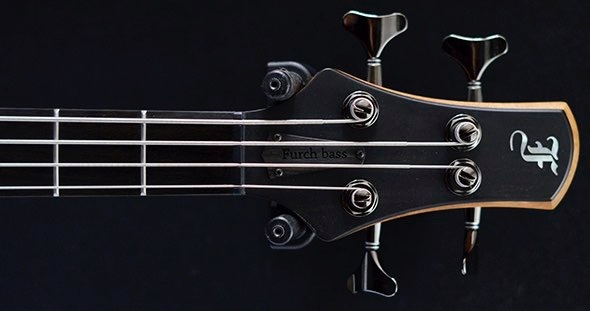 The bass comes with an under-saddle pickup, an internal microphone, and LR Baggs Anthem SL electronics.